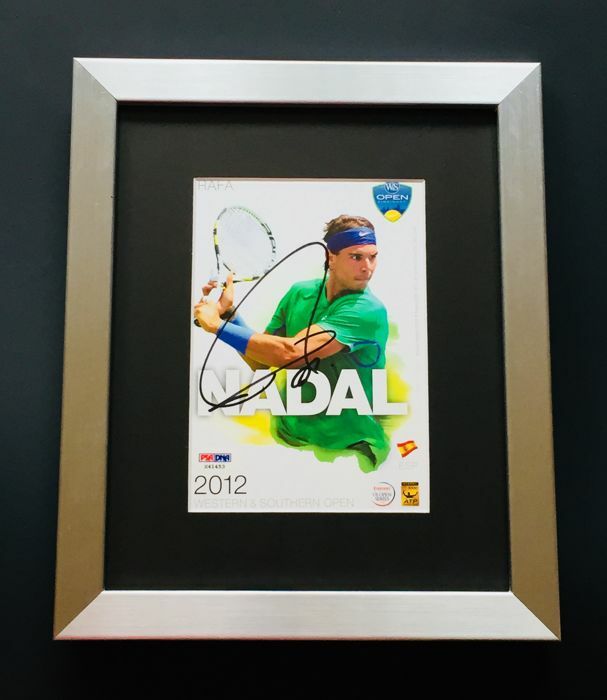 This Signed Photo was signed by Rafael Nadal at a private signing session. 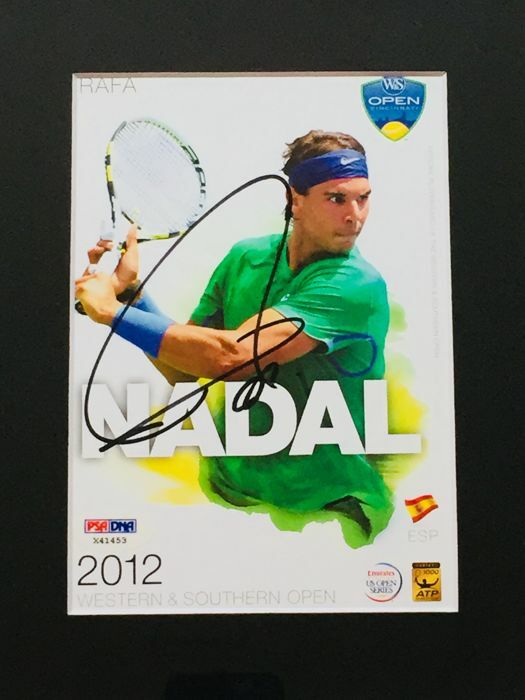 The Item comes with a complete PSA/DNA Certificate of Authenticity. The Item comes with unique PSA/DNA authentication Hologram. Registered and with Tracking number.